The great relationship the nursery has with Shiplake Primary School meant my daughter's transfer to 'big school' this year was seamless. A great team, who really nurture the children's interests, my daughter's confidence has grown so much since starting and she's made some lovely new friends. My son always tells me about the fun activities he's done while here, whether it's baking, digging in the nursery garden, hunting for bugs, or visiting the 'big school' once a week. 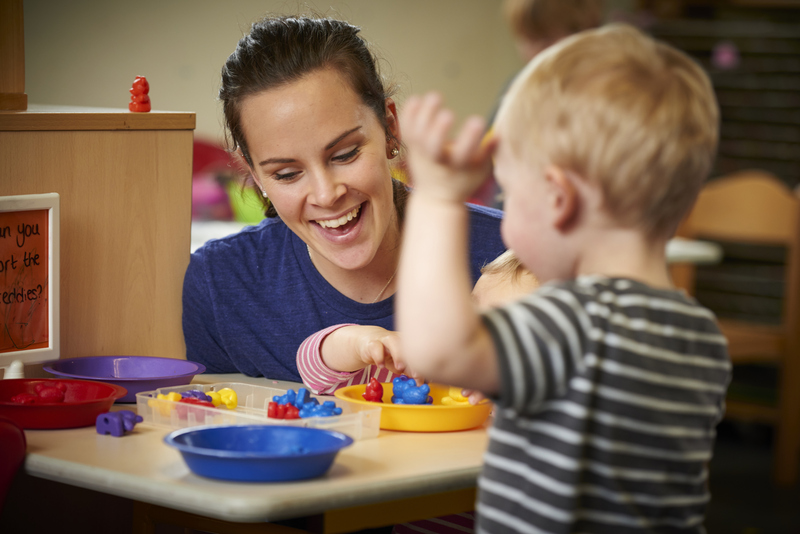 Children enjoy their time at the nursery and form positive relationships with staff. They have good opportunities to learn about the wider world and differences in people. 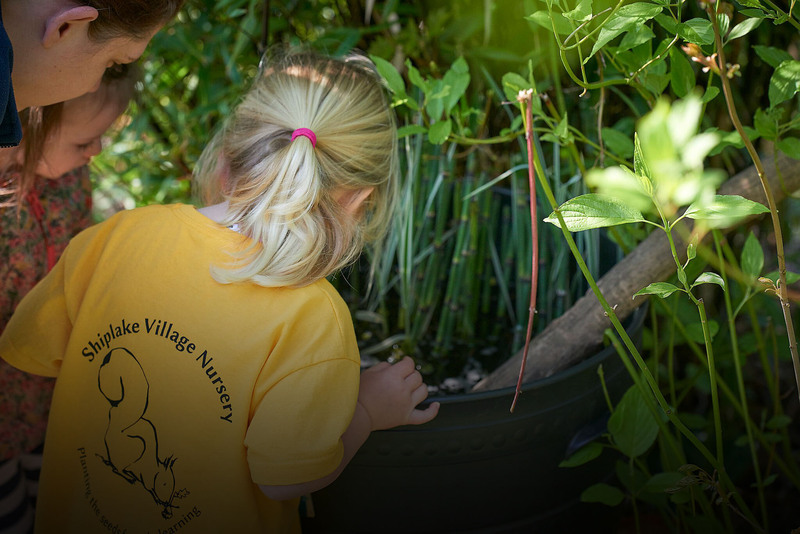 We recognise the wide-ranging needs of children and their families within the community, and endeavour to play a part in meeting their individual requirements within a safe, happy and stimulating environment. Illustration & Photography by Holly Surplice and Ellen Broughton. © 2017 Shiplake Village Nursery. All Rights Reserved.